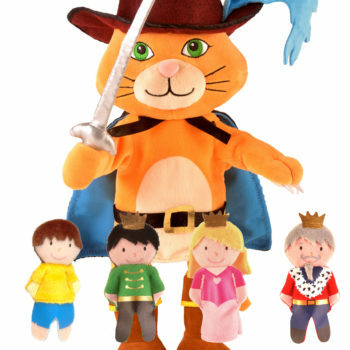 Puss n’ Boots Hand & Finger Puppet Set Babalu Products, New Products. Raccoon Squeekaboo! Babalu Products, New Products. 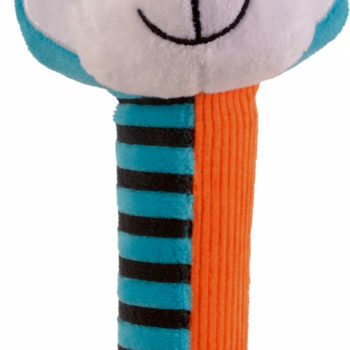 Babies are delighted with this soft plush toy that is easy to grip! 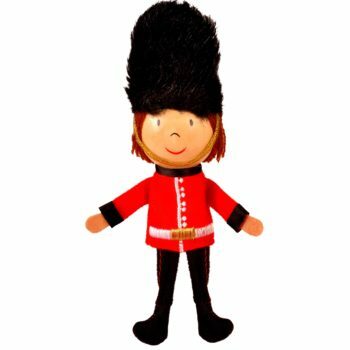 Bright patterned handle, friendly face and fun squeaks, rattles and crinkles sounds when gently squeezed- what is there not to love! 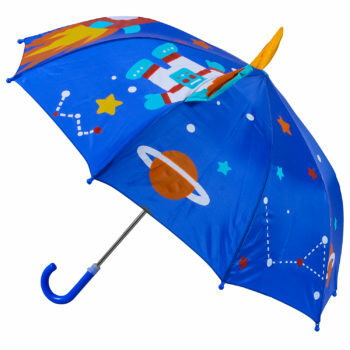 Ages 0+. 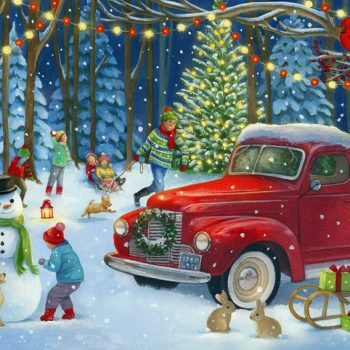 Santa’s Sleigh Advent Calendar Babalu Products, New Products. 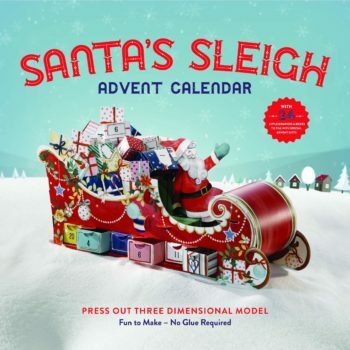 Build a 3D paper sculpture of Santa’s Sleigh with 24 secret windows to open for each day. No glue required in this fun retro looking Advent Calendar, 13″L when complete. 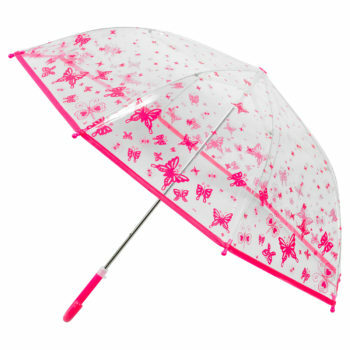 Spring Butterflies Umbrella Babalu Products, New Products. 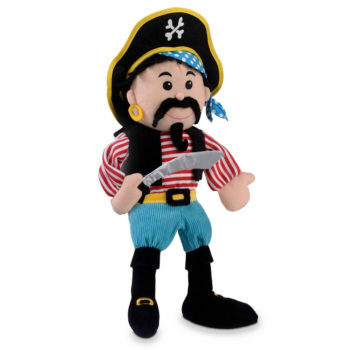 Stripe Pirate Hand Puppet – NEW Babalu Products, Hand Puppet, New Products. 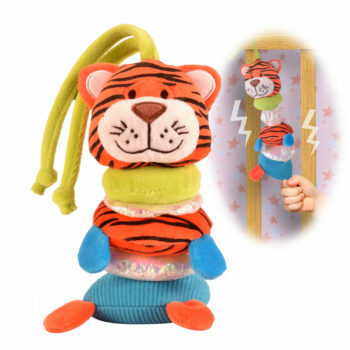 Beautifully crafted hand puppet! 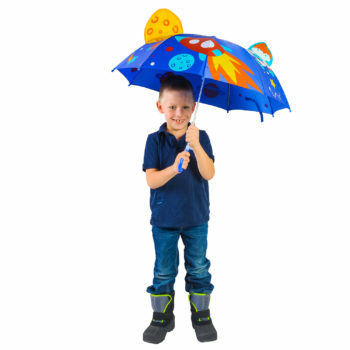 The perfect toy to stimulate imagination and enhance storytelling at home or in the classroom. 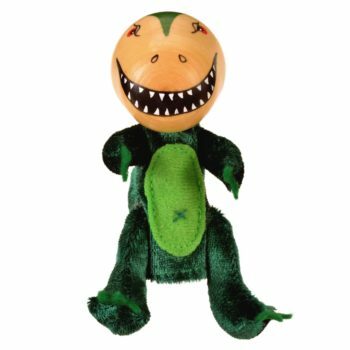 T-Rex Finger Puppet-NEW Babalu Products, Finger Puppet, New Products. 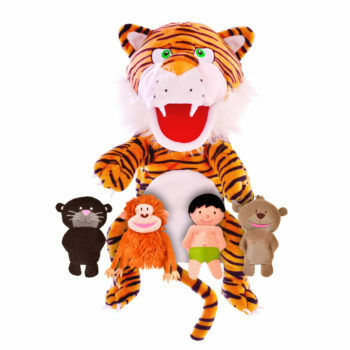 The Jungle Book Hand and Finger Puppet Set-NEW Babalu Products, Finger Puppet, Hand Puppet, New Products. Tiger Buzzybody! 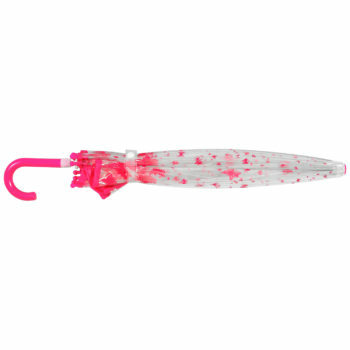 Babalu Products, New Products.